Welcome to Decadent Retreats, owners of luxury holiday accommodation in the UK and Spain. 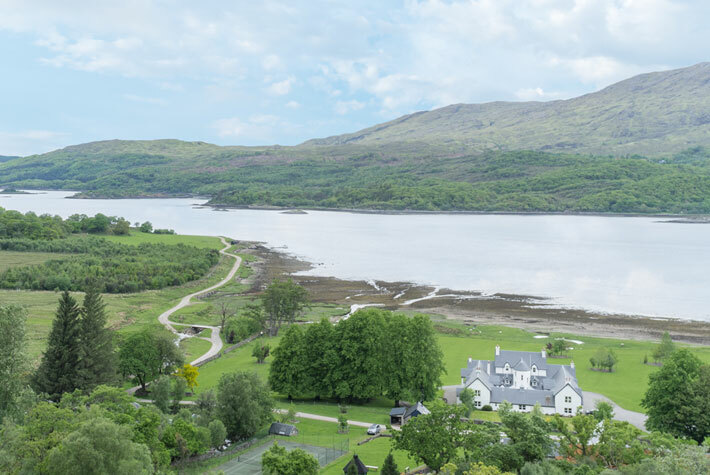 Laudale is a spectacular 13,000 acre estate nestled on the unspoiled southern shores of picturesque Loch Sunart on the west coast of Scotland. Offering exceptional accommodation and superb activities in spectacular surroundings, Laudale can comfortably accommodate up to 22 guests. 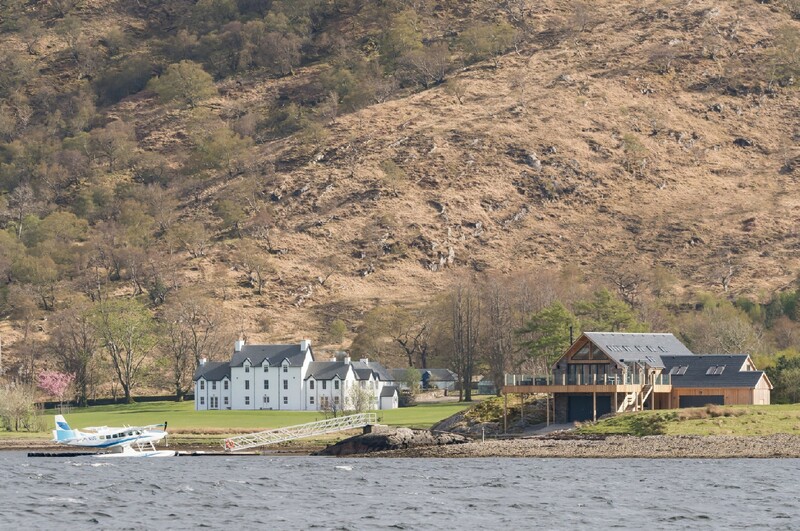 Part of the spectacular Laudale Estate, Laudale Cottages offer 6 beautifully appointed and finished self catering cottages all located around the shores of one of Scotland's most picturesque sea lochs, Loch Sunart, on the unspoiled Morvern Peninsula on the west coast of Scotland. Accommodating up to 10 guests, Villa Azul is located in La Manga Club renowned for its outstanding sports and leisure facilities. Beautifully furnished with spacious outdoor dining areas and gardens, a large heated private pool, a games room, 5 bedrooms and 6 bathrooms. 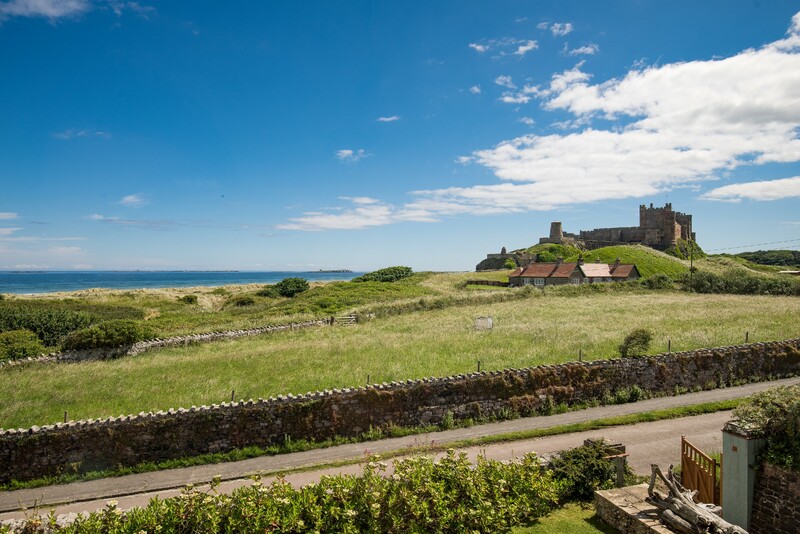 Beachside luxury in an enviable location, The Shieling offers spectacular views over the beach, with the town of Bamburgh a few hundred yards away. Decorated in a relaxed, elegant style, The Shieling offers 5 en-suite bedrooms, games room, study and large open plan living dining area.